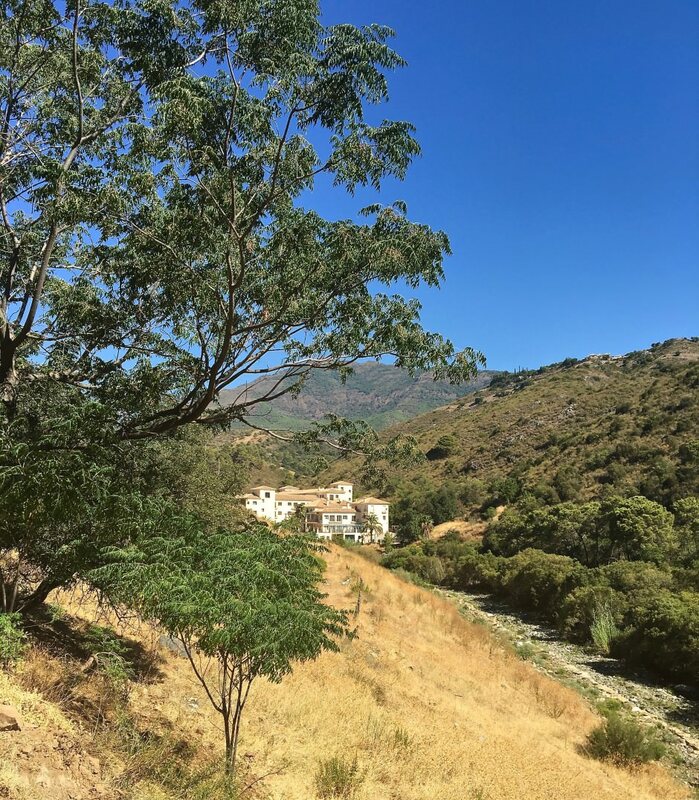 When the invitation came to join The Holistic Health Project for its Quarter Life retreat in Spain I admit I had to think twice about accepting. Despite the alluring descriptions of Kundalini yoga, hiking, meditation and naturopathic (the use of whole and organic foods as medicine – an integral concept of healing in many indigenous societies) vegan cuisine that would be on offer in Benahavis, a mountain village between Marbella, Estepona and Ronda 7 km from the coast, there was something about the following phrase that didn’t sit well with me. “The Retreat for 20/30 something females going through a quarter life crisis” it rather uninvitingly dubbed itself. YIKES! I thought. Forgive me, but, the thought of being on a retreat with a dozen or so 20/30 something’s in crisis didn’t sound too appealing or rejuvenating! Plus all I felt I wanted was a holiday with friends. To be carefree and indulgent rather than inward looking and heavy. (Funnily enough though, when we feel like this it can often be the best time to look inwardly as I would be reminded of.) And whilst I openly admit to having a rough summer due to a devastating break-up I defiantly shook my head NO to accepting an “in crisis” label! The grief from my breakup had made many moments of summer feel as barren and cold as winter. Although there were high points and happy times where I was able to leave my sadness in the corner and embrace my true, positive self – the darkness always felt close and sometimes complete. I lost sleep, appetite, energy, enthusiasm, concentration, motivation and drive. It felt desperately bleak. And it hurt. It really, really. So devastatingly. Hurt. Fortunately (here comes the unexpected silver lining) it’s not the first shock wave I’ve experienced in my life. My early twenties were more than tricky but true to the aphorism what didn’t kill me made me stronger. For a significant time grief had taken me as its pupil and demonstrated (a) What hell feels like BUT ALSO (b) How pain can pave the way for positive and powerful self-transformation. It (plus a Neuro-linguistic programming (NLP) course and plenty of reading, research, trial and error and finally success) gave me vital tools enabling me to understand myself and others on a far deeper level. With that I developed a greater feeling of peace, courage, conviction and a will to always make the best of every situation and constantly question, How can I grow? And, What can I learn from this experience? (Whatever the experience happened to be, good or bad.) Oh and not to forget to always take life by the balls and turn things around. YOLO! Tap, tap, tap came grief at my door. Tap, tap tap. This can’t be happening. Tap, tap, tap, TAP, TAP TAP SLAP BANG WALLOP. Hello again grief. It’s hideous to see you. But back to the silver lining…Throughout the summer months I’d also forced myself to transform the time so I could yield the positives too. And whilst positivity didn’t always defeat depression overall I was getting mentally getting stronger. 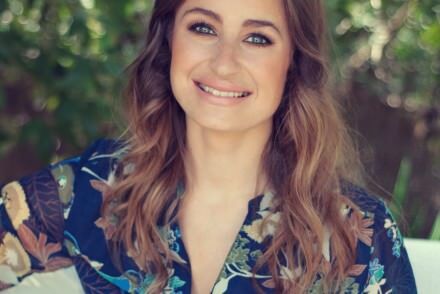 I decided to accept the invitation to Quarter Life Health Project and treat the opportunity as a chance for deep self-reflection, meditation, further healing, growth and peace – all in a beautiful place with people who I could learn from too.